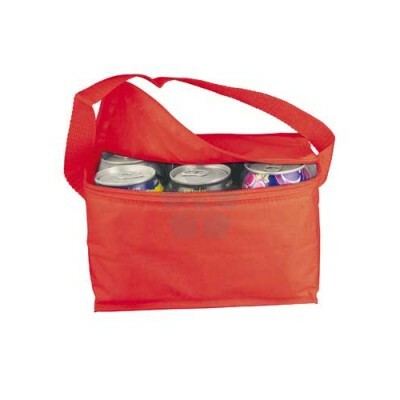 Keep your drinks cool with this custom printed Cooler Bag! 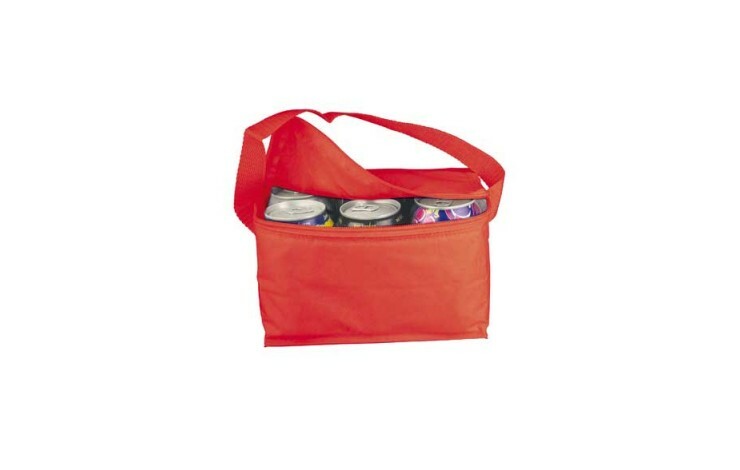 This handy nylon cooler bag comes with a practical carrying strap and zipper and provides space for 6 0.33 l cans. Space for 6 0.33 l cans.